To begin your project with Select Cabinetree, visit our showroom at 36 Midway Park, Somerworth, NH or call to schedule an appointment. We will be happy to discuss your project and review our services. We will learn about your goals, lifestyle and what you hope to get out of this project. This is where the process truly begins, introducing you to the wide variety of products available and the remodeling process itself. It would be great if you have photos or magazine pictures of a look that you like. That helps us understand the concept of what you are trying to achieve. 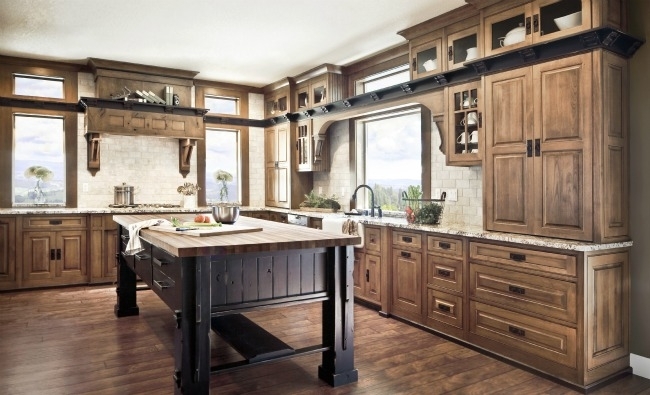 Remember that each kitchen and project is tailored to each individual. If you have any architectural drawings or plans for new construction, please bring those as well. To help you get started, read our quick planning guide.